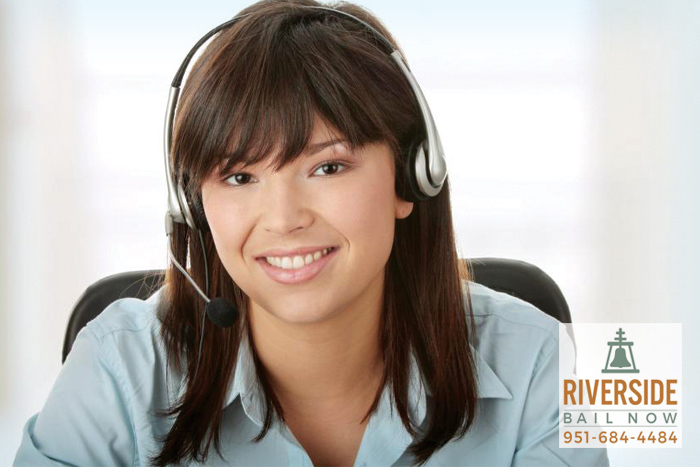 Riverside Bail Bonds® has always been providing help and assistance with bail bonds at the highest quality standards. With plenty of experience under our belts. Our potential clients tend to reach to us by recommendations and referrals. We know that people are afraid of what they do not know. Our customer service can turn any negative story into an encouraging one. You will understand exactly what is going on, while our bail agents focus on a timely and quick jail release. Our offices are located relatively close to the most important local jails. 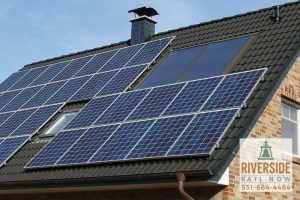 In other words, we have the possibility to start moving and proceeding with the paperwork as long as we have all the required information. We understand how stressful it is when someone gets arrested. Call us first so we can find out the booking information for you. This is a free service we offer so that you do not have to be on hold with the arresting agency. 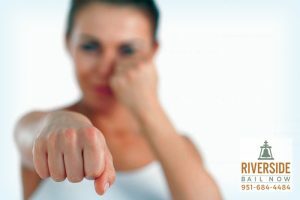 Riverside Bail Bonds® is family owned bail bond company and we offer professional, fast, friendly and confidential services in Riverside County. Our knowledgeable and experienced bail agents know what to do and how to do it, taking the pressure off of you by making the process quick and easy. Riverside Bail Bonds offers easy payment plans and no collateral bail bonds, no down payment bail bonds. Our bail agents are available 24 hours a day to assist you. We understand that finding a bail bond might be stressful. Let our many years of experience guide you though the process, stress free. Call us at 951-684-4484 anytime, to start the bail bond process. ¡Se Habla Español! Are you looking to bail a friend or family member out of jail, but are worried about the cost? Do not fret, Riverside Bail Bonds can help you out. We have been making bail bonds cheap and affordable for Californians for the last 30 years. In California, all bail bonds start out as 10% of the person’s bail. This means that if your loved one’s bail is set at $10,000, his or her bail bond will only cost $1,000. This is the standard price set by the state of California, however, some bail bond companies can offer you a discount. 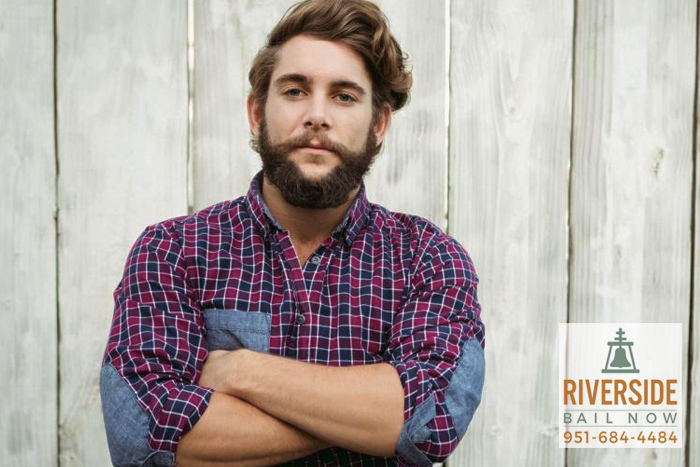 At Riverside Bail Bonds, we are able to offer qualified clients a 20% discount on the price of the bail bond. What this means is, instead of paying 10% of the bail, you only pay 8%…. So few people have any knowledge about bailing a person out of jail with a bail bond, and that is understandable. Most people believe that they will never need to bail someone out of jail. For some, they are right, however, not everyone is that lucky. Many people who are attempting to bail their loved one out of jail are surprised to learn that they need to have certain documents ready to go when they talk to their bail agent. These documents are very important to the bail bond process. Here is what you will need to have ready when you talk to your bail agent. OFFICIAL ID – You will need to prove you are who you say you are with some form of official ID, such as a driver’s license. This lets the bail bond company know exactly who they are working with…. Wen trying to bail someone out of jail, it is important to know how much it will cost to get a bail bond. It would be hard to get the money together without actually knowing how much is needed. 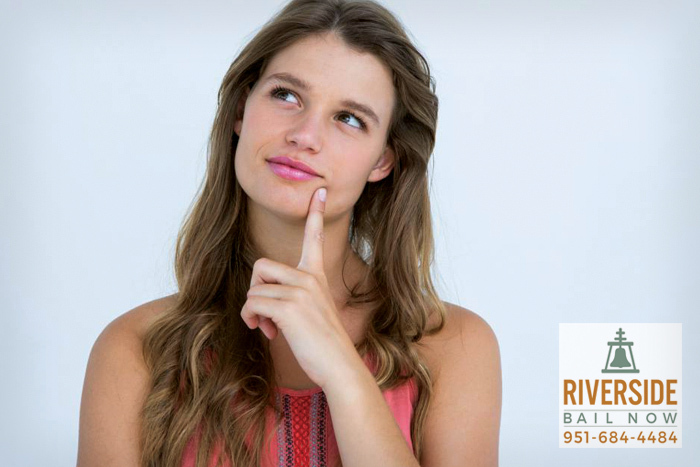 This is why one of the most popular questions we get at Riverside Bail Bonds is: How much money do I need today? 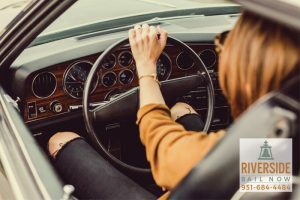 Copyright © 2017 Riverside Bail Bonds® | License # 1841120 | Serving Riverside County for Over 30 Years. 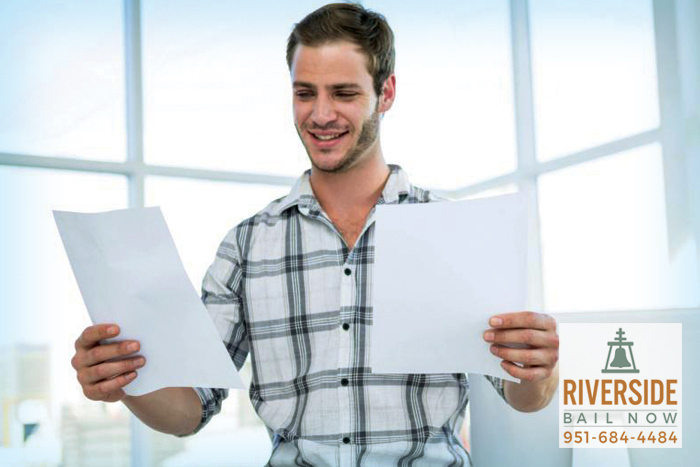 Riverside Bail Bonds Offer a No Money Down, No Collateral Bail Bond with Flexible Payment Plans. All Rights Reserved.